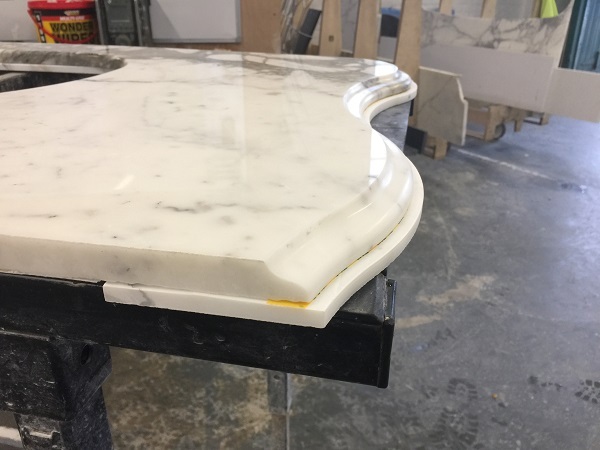 We are currently working on a large private residential project in Mid Cornwall, and the customer has asked for some very bespoke products. 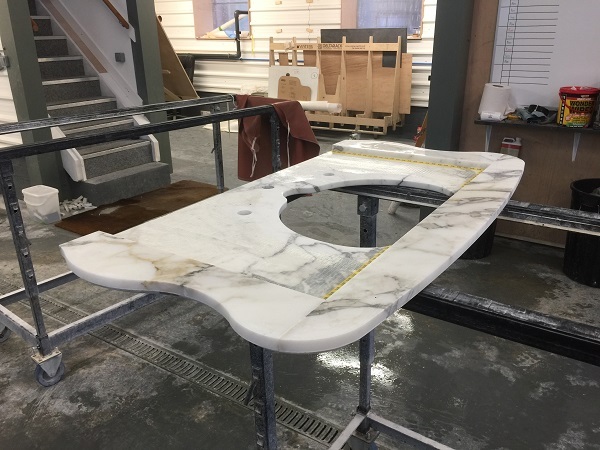 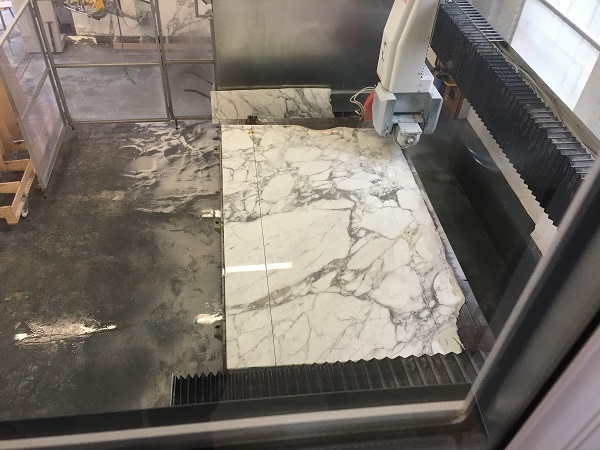 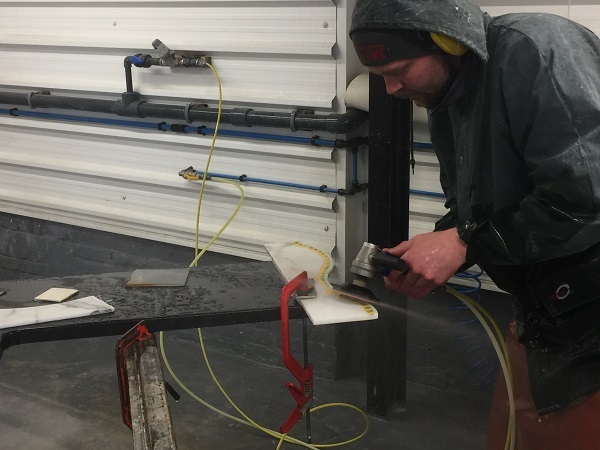 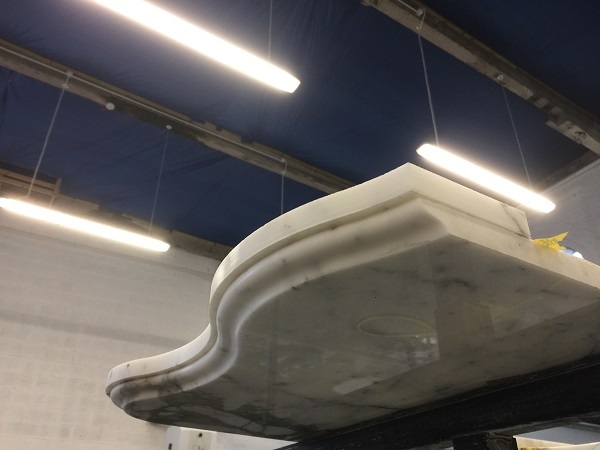 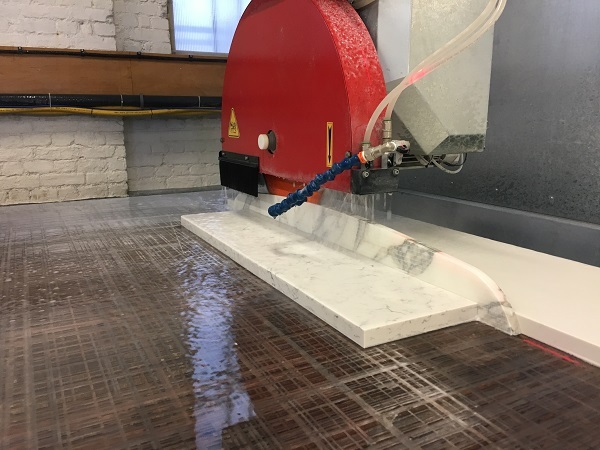 We start off by showing you some fabrication work relating to a couple of vanity tops with splash backs. 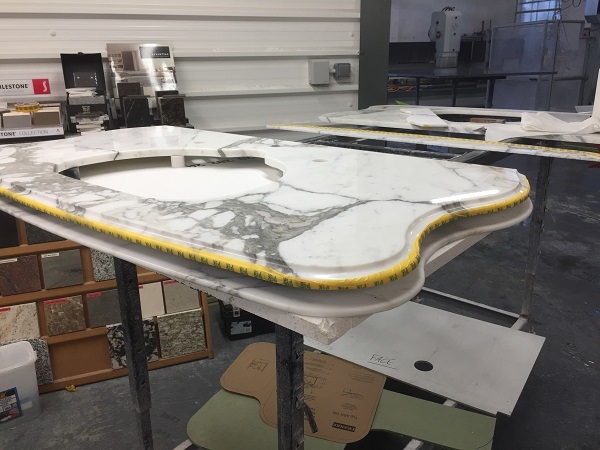 After cutting and routing the necessary shapes on the CNC centres, we are now ready to finely finish by hand and glue everything. 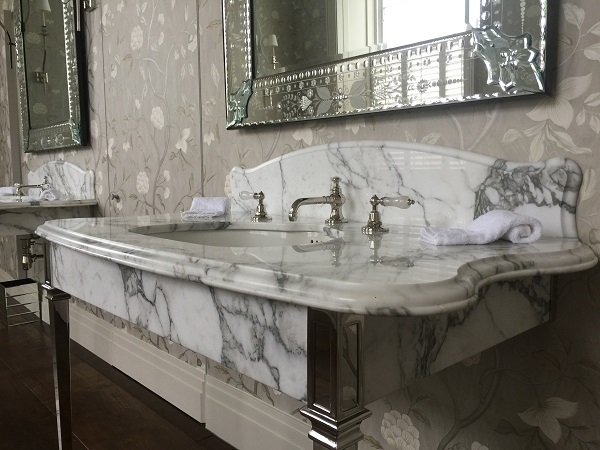 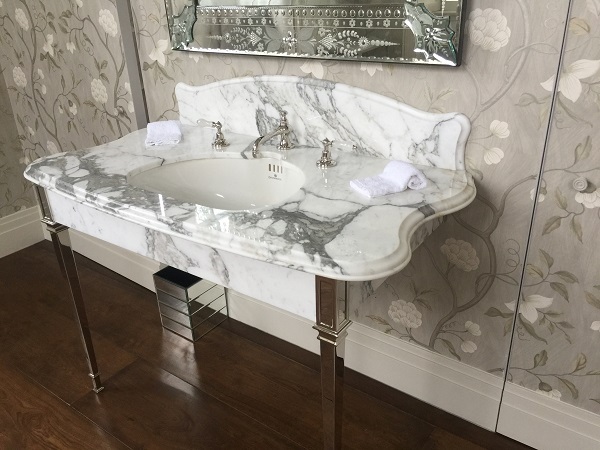 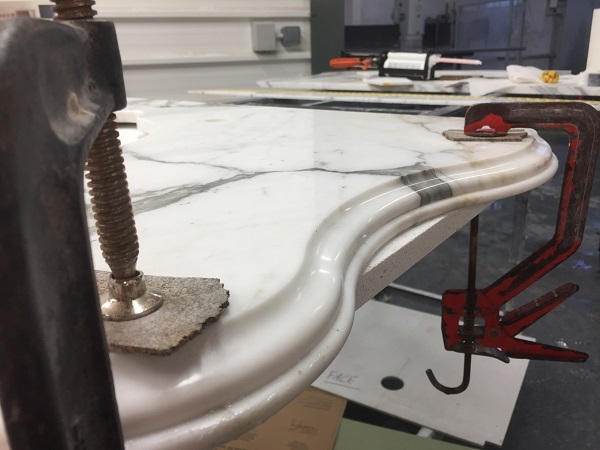 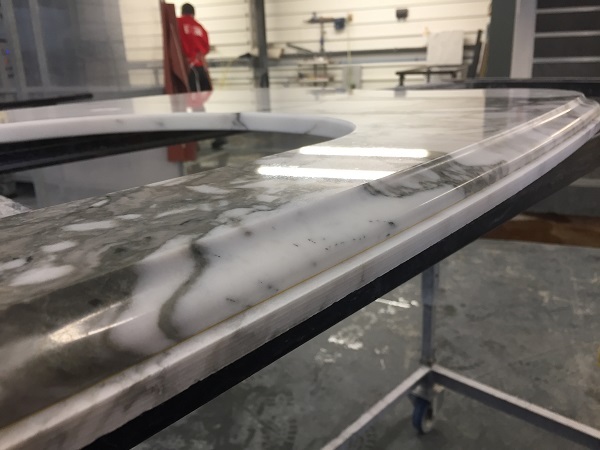 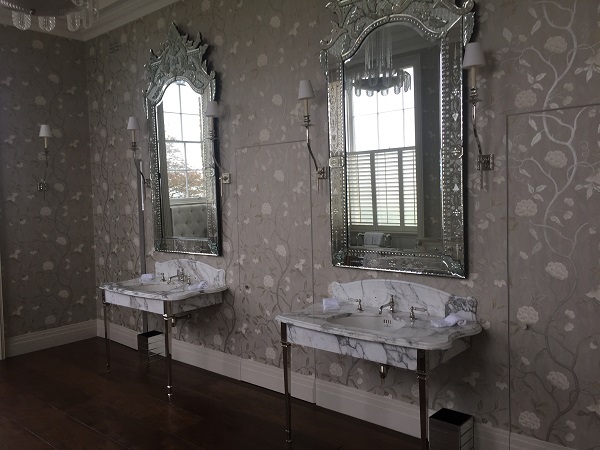 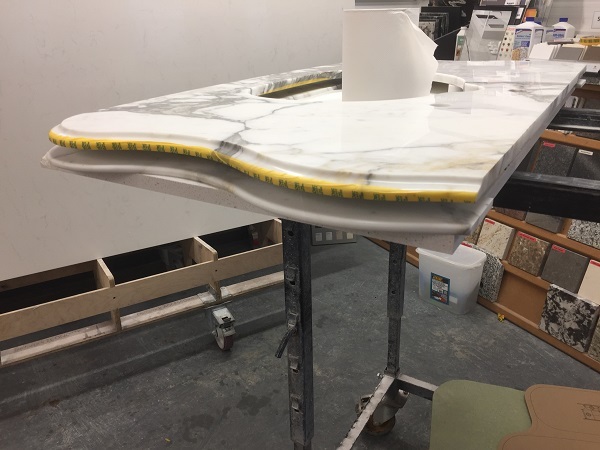 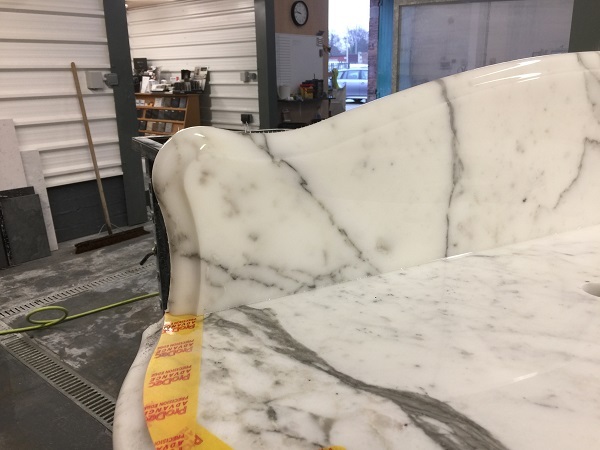 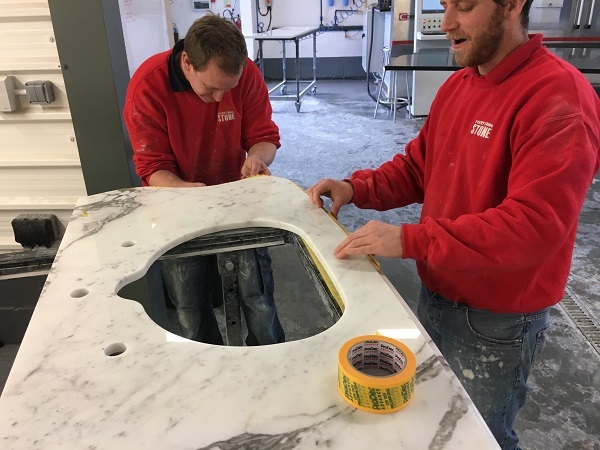 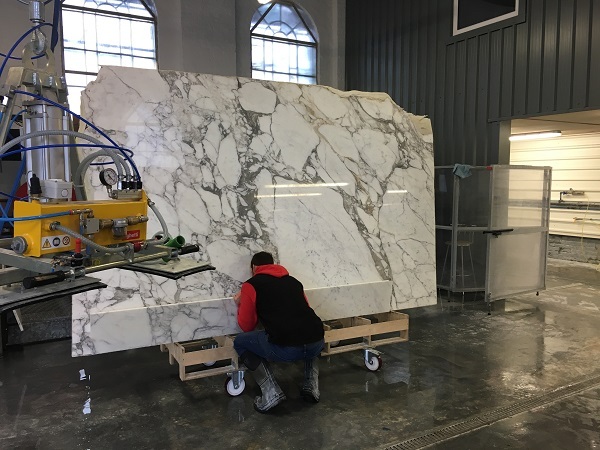 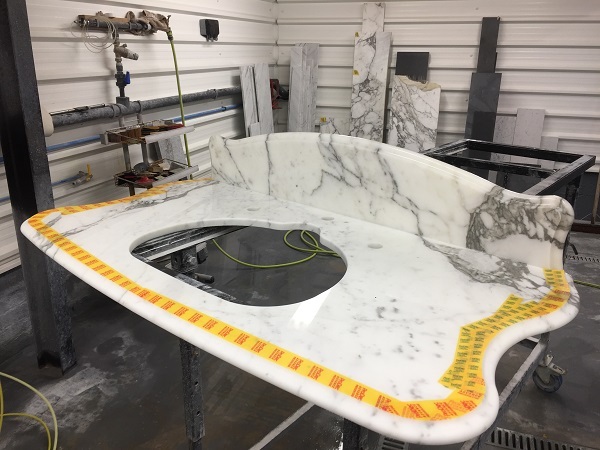 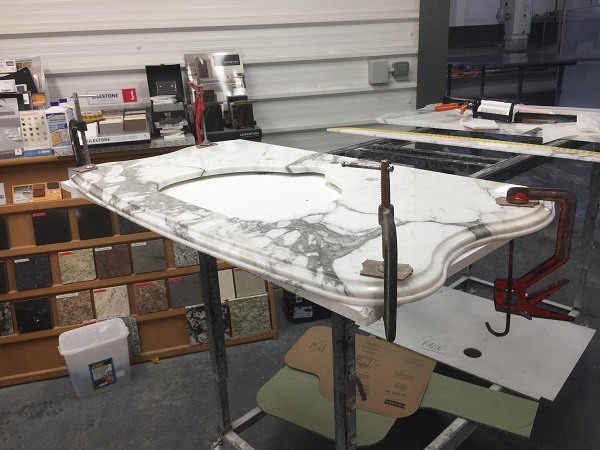 After all the fabrication works are complete we took the vanity tops to site and installed them on top of sets of legs supplied by the customer.